What is the best way to use an unexpected lump sum? Windfalls are hard to come by, and once you've got your hands on one, you should plan carefully how to use it. How wonderful when we can enjoy a nice fat check as extra income! Sometimes the windfall is small, sometimes it’s big, and for the super-lucky ones, it may even be huge. An unexpected lump sum is a lucky happening, and it deserves careful planning on how to use the money, in order to make the most out of it. A windfall, as intended here, is an unusual amount of money that comes to you. 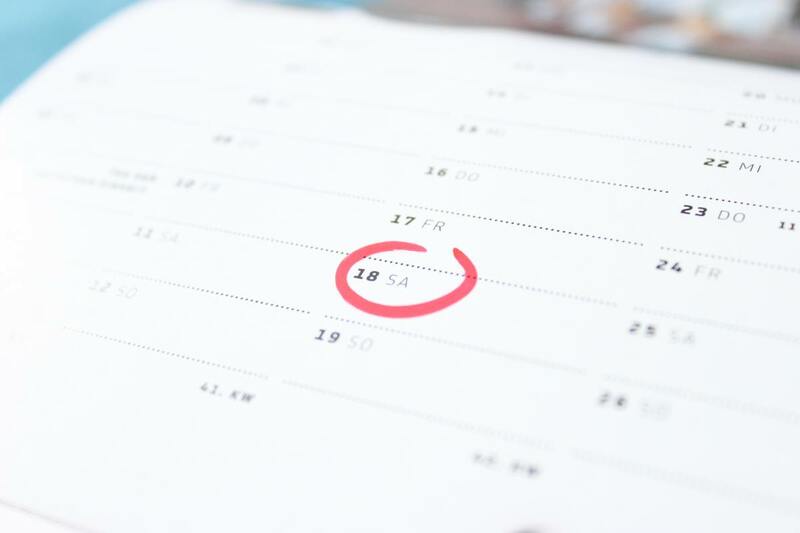 Unexpected means that this is an unpredictable, uncertain source of income, like a bonus at work, or a court settlement, that you don’t know if you get it until the time comes. A windfall has an aleatory nature, which means that it’s related to other events that are beyond your control, and sometimes it depends on risk or luck, like getting good dividends from the stock market or winning the lottery. 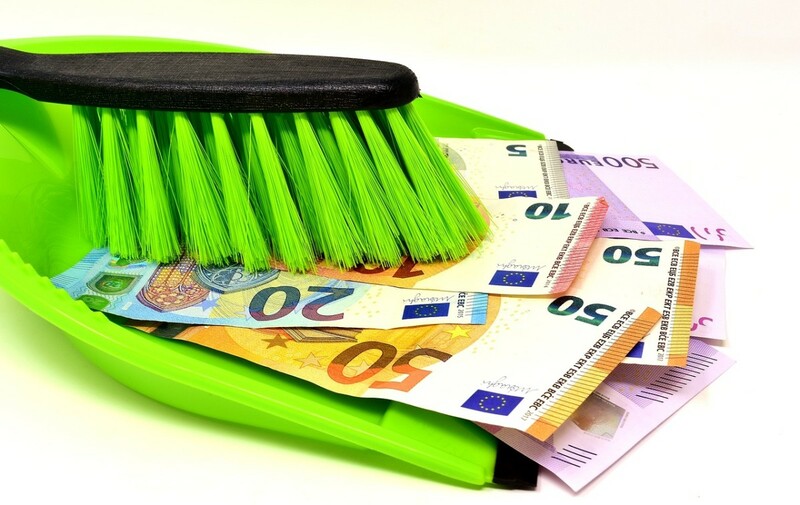 Your regular income is expected, and, unless you depend a lot on commissions and highly variable pay, you know how much you are earning and when the check will be deposited. For this kind of predictable income, you should have already a plan in place on how to use it. Generally speaking, your regular income should cover your fixed expenses, variable expenses, and savings toward your financial goals. So, while your regular income is pretty much already allocated, you have a lot of choices and options on how to use a windfall. What to do with a lump sum of money? Any windfall should be treated as a precious chance to improve your financial situation. 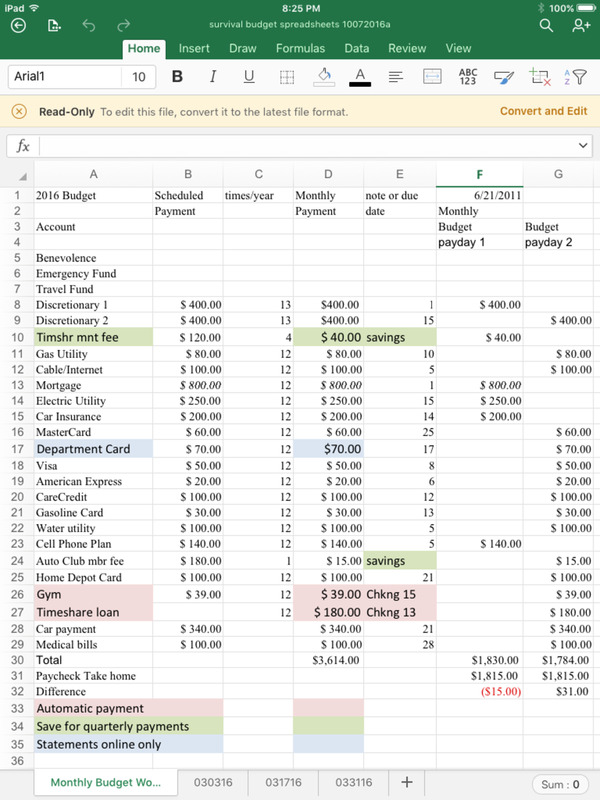 The first thing you need to do is write down all your options of how to use the money and then go through your list of options and prioritize. What’s the Best Way to Use a Big Sum? I love tax refund time, because you hear people cheering about their refund check, and I always hope they use it wisely. Unfortunately, most people go wild when they see a lump sum, they feel like it’s a freebie and they can just splurge it on whatever. In reality, especially in the case of a tax refund, that’s your money, you worked hard to earn it; the Government has been holding it for you and it's now returning it. Look at the lump sum as a precious chance to improve your financial situation or make a dream come true. Before you spend it, consider all your options and choose wisely. 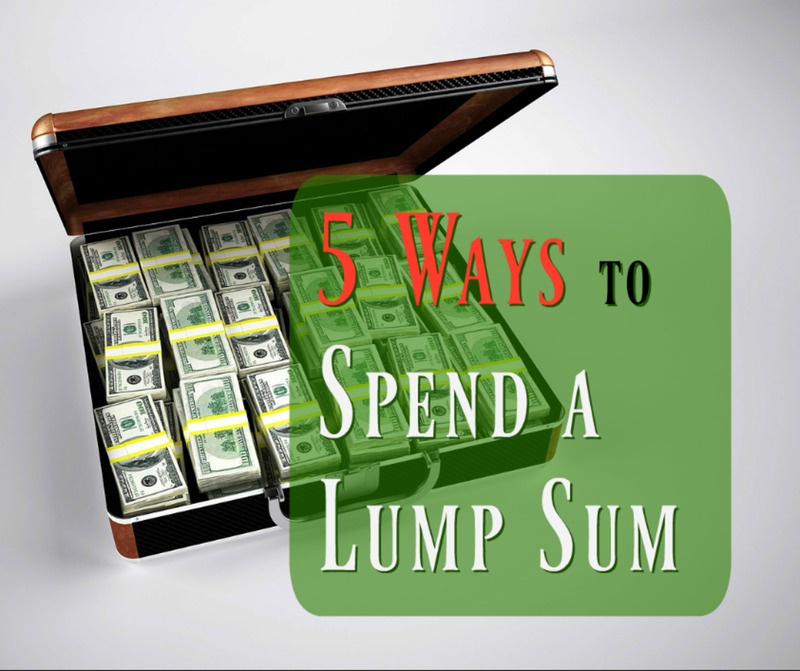 Below are the five top ways to spend a lump sum. Becoming debt-free should be your priority #1, especially if you are paying high-interest rates. Use your lump sum to pay off your debts. If you have several credit cards, pay them off in full, and then call the company and ask them to close your account. Make sure no further interests are charged after you paid. You don’t want to close a card that carries a balance. Also, ask the rep to write a note that states that the account has been closed at your request. We all should have a “peace of mind” saving fund that allows us to take care of anything that may happen in terms of emergencies. The amount necessary to provide peace of mind varies from person to person, in fact, the recommended amount to have in an emergency fund is 3 times your monthly expenses. If you don’t have an emergency fund that covers three months’ worth of expenses for your family, your lump sum should go to the emergency fund before you make any purchases. We all have a list of things that we’d like to buy or do but are kept on the back-burner because we can’t afford them. 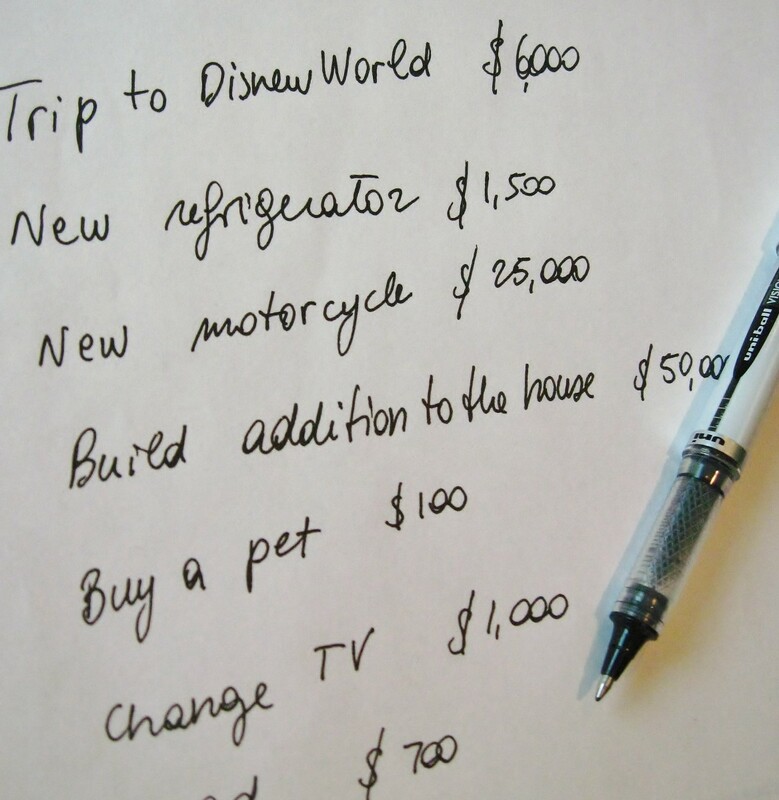 Hopefully, we also have a list of financial goals for which we are actively saving each month. Once you are debt free and have a nifty emergency fund, you can finally use the money towards your goals and dreams, including buying things, saving for college, or saving for a down payment on a house you’d like to buy. Don't have financial goals yet? Read more about how to set smart financial goals for yourself and your family. How would you use a lump sum? Go on a beutiful trip. Buy something I've wanted for a long time. Before you spend the precious lump sum on anything, look first at your debt situation, and make sure you are not wasting a great opportunity to pay down those credit card balances! 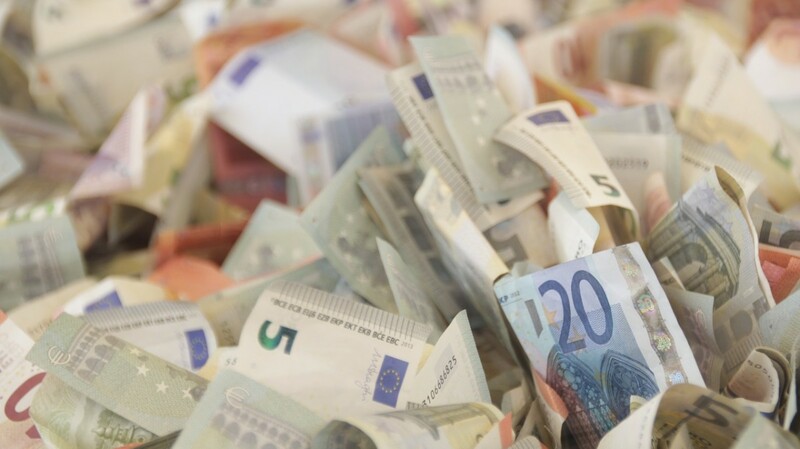 Many options are available for investing a large lump sum of money, and before you choose any particular form of investment, you need to consider the risks and advantages of each opportunity. Is your attitude to risk low, medium or high? 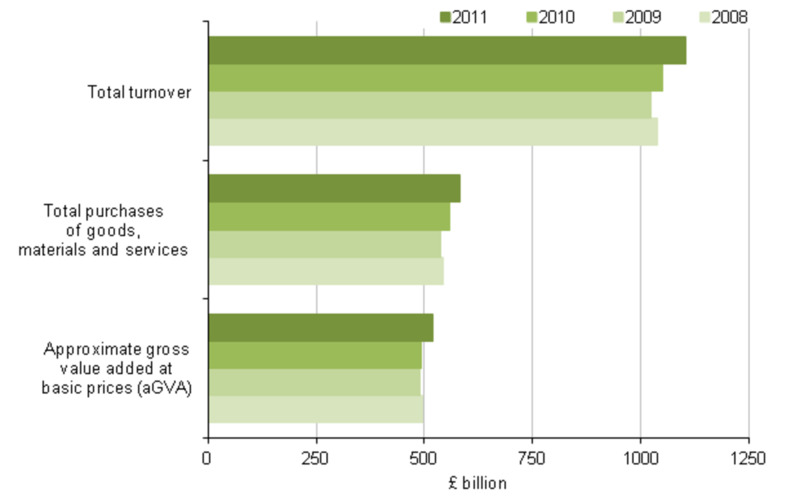 Do you want capital growth or income, or a bit of both? What are your plans for the future: retire early, start your own business, or starting a family? All of these factors and many more have a big impact on which investment choices would be ideal for you. If you have a big sum of money and no idea which way to go to invest it, I recommend you talk to your financial advisor. We all have something we have been dreaming to buy, but we have been postponing because it's too expensive. 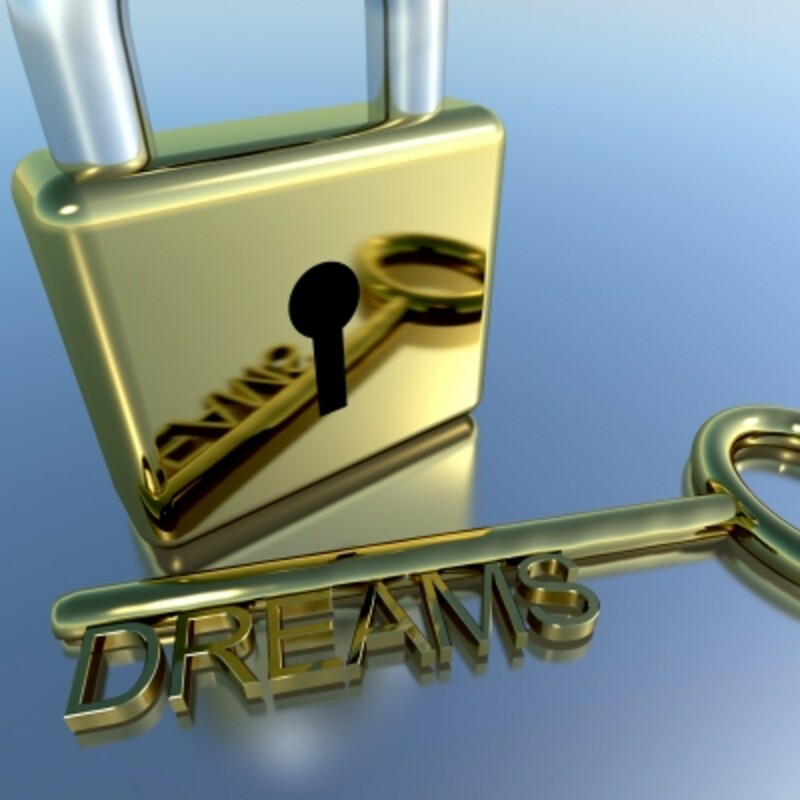 A lump sum could be just what you needed to finally fulfill your dream. Whether it is new furniture, a motorcycle, a trip, or anything else, the extra money you received can be certainly used to get it. Maybe you've been waiting to propose to your girl because you could not afford the ring she deserves, this could be your opportunity. My only advice: before you spend the precious lump sum on anything, look first at your debt situation, and make sure you are not wasting a great opportunity to pay down those credit card balances! But if your credit is in order, and there is something you really need, go ahead and enjoy the extra money. 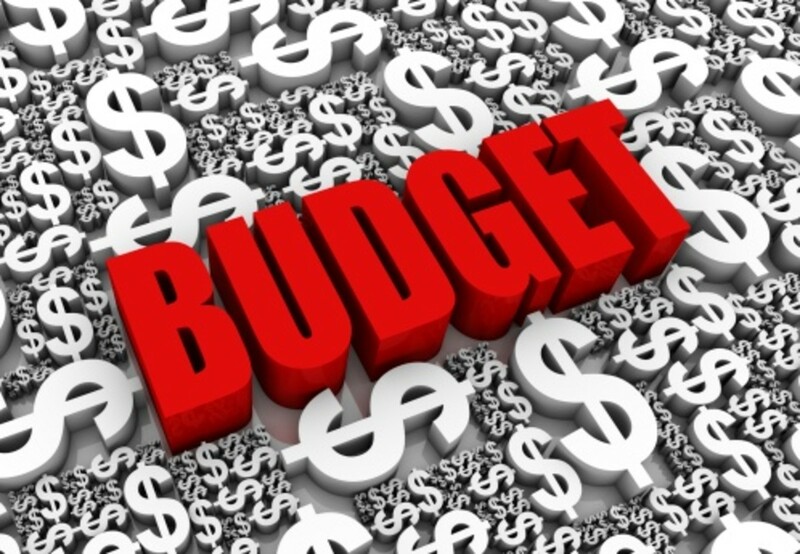 Why wait for the next unpredictable lump sum when you can save for your own spending fund? 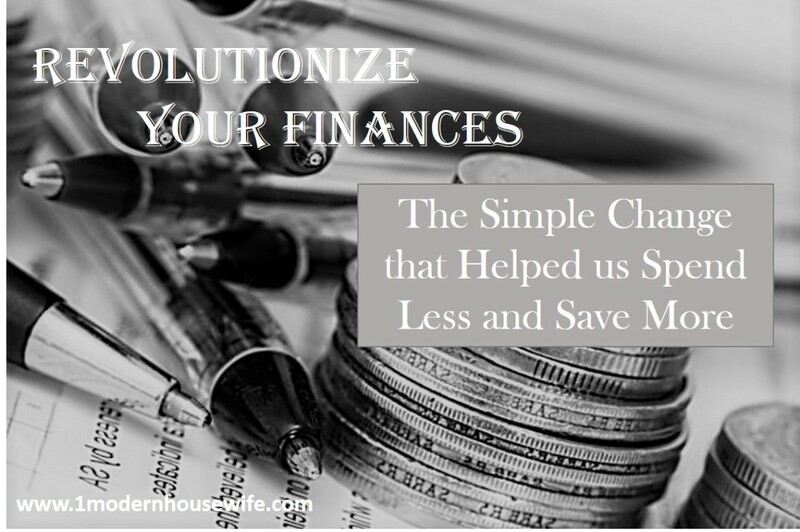 Cutting expenses, resisting buying impulses, and saving your hard-earned money can truly change your life, for the better. Learn how to live below your means and be happier and debt free in the long run. Why would you close your credit card accounts? 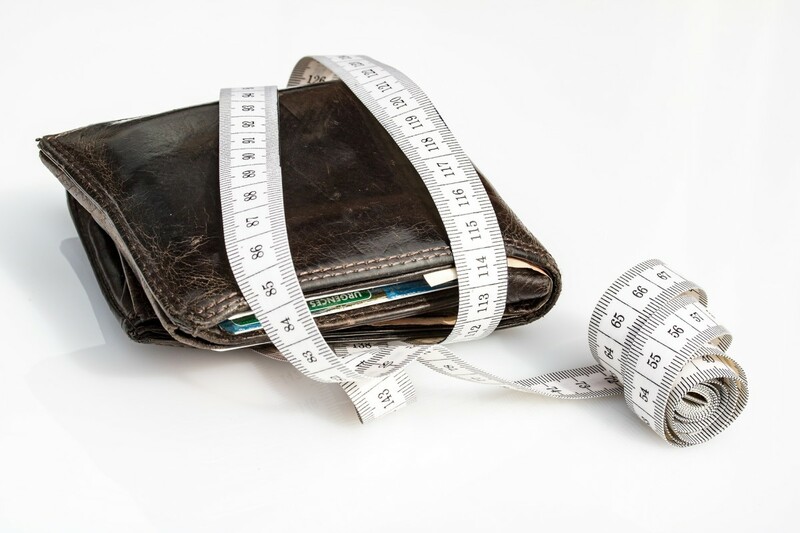 Doesn't your credit score depend on the average length of accounts and also having low credit card ratio(under 10%) in order to grow your creditworthiness? If you closed them then you would have no ratio to compare your credit cards. Would that turn out negatively? The number one goal should be paying off your debts. Since credit cards usually charge high interests, paying the balances off in full is very important. If you have several, I recommend closing the extra ones, starting with those that have the worse conditions and the highest fees. It's ok to keep a couple of credit cards and focusing on paying them off monthly, that's good for your credit. However, having a bunch of open credit lines can actually damage your credit. Is it ok to use the emergency fund in case of a missed paycheck? 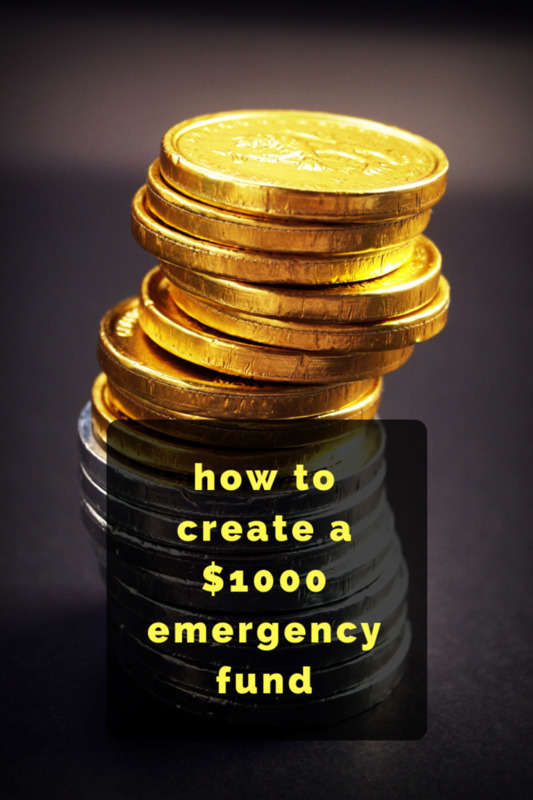 Absolutely, that is exactly what an emergency fund is for, to keep you going in case something happens or if you lose your income, for a reason or another. Just make sure that, as soon as the paychecks start coming in again, you tighten the belt a little and focus on replenishing your emergency fund. LOL, Nakajjugo, who doesn't need more ideas for how to spend, right? On my defense, I tried to only list "good" ideas on how to spend an unexpected high sum. Knowing how to save is always good, keep up the great work. Hey Thish, now that you mentioned it, it is pretty unusual and kind of funny to talk about the problem of "what to do with all the extra money"! Good problem to have anyway! :) Thanks for reading and commenting! Just looking at the topic gave me a smile. Normaly we see lot of articles on " how to earn money" and what you have written is the other way round and love it. If you already have those two things in place, then you can consider investing the lump sum. Choose lower risk investments and mutual funds. Low risk is key to keep your money safe. I will get£900 per month pension for life and lump sum of£76000. Where should I put my lump sum? I retire at 55 as a staff nurse but I will reduce my hours and net monthly income will be £1500 per month. Any ideas? l have a lump sum i was thinking put in a pension and just get the FREE tax back yes or no . Hi Monicamelendez, getting out of debt is a great accomplishment. I wish you best of luck and lots of financial stability in your future. I just saw you comment - it went to spam for no reason, sorry about that. Sound advice! I'm finally getting myself out of debt and now I can start thinking about big girl topics like this one! Thanks Marcy for your comment! Okay - now that I've learned this, when can I put the information to use? I'll be watching my mailbox, etc. for the big news! Great information - voted up and up! Sound advice...now if I can just save enough money to get an emergency fund. When you pay more money on petrol than on rent, this is tricky! I liked the use of examples and the poll. All very engaging and improved the feel of the hub. Voted up! Thanks for the sensible tips. I would love to have a windfall of money. You have encouraged me to create a plan for when I do!